Dec 31, 2017; Sunrise, FL, USA; Billy Joel performs at BB&T Center. Billy Joel will perform at Citizens Bank Park for the fifth year in a row this summer. The concert will take place on Friday, July 27. 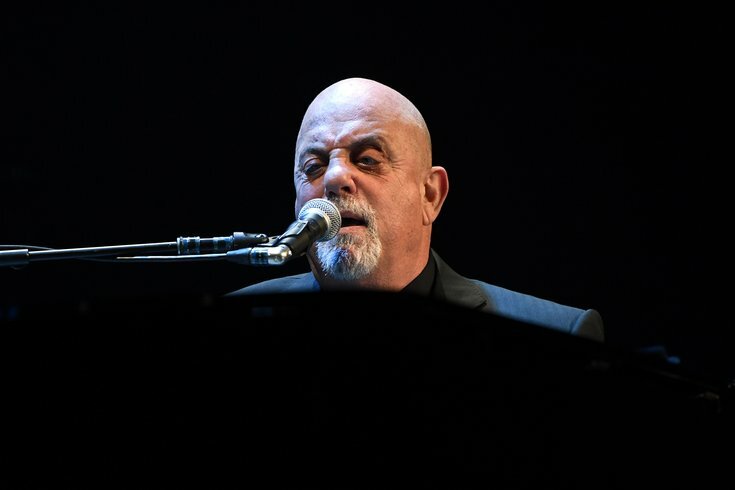 The Piano Man will be the first artist to perform five consecutive years at the Philadelphia stadium. He'll also hold the record for most live performances by an artist in the venue's history. To honor the musician, the Phillies have decided to do something unique. Before the show, Joel will receive an honorary contract from Phillies Vice President and General Manager Matt Klentak and Phillies Manager Gabe Kapler. Tickets for the summer concert will go on sale to the general public at 10 a.m. on Friday, Jan. 26.